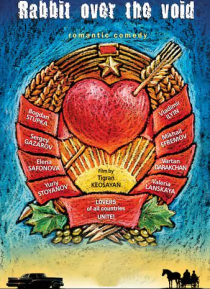 Once upon a time, in the seventy-first year of the last century, there lived two bureaucrats in Moldova: the First Secretary and the Second Secretary of the Communist Party. The Second Secretary was more important than the First, since he had befriended the Tsar of the whole Soviet Union - Leonid Brezhnev. The Moldovan Republic is preparing for a visit from the great Brezhnev when Lautar, a poor m… usician, finally gets up the nerve to ask the local gypsy Baron for his daughters hand in marriage.